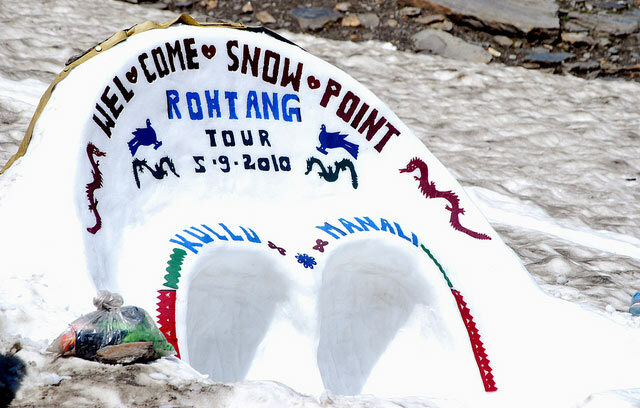 Manali - Rohtang Snow point, Solan Valley, Hidimba Temple, Vasistha Kund, Manu Temple, Mountaineering Institute, etc. Kullu - Vaishno Devi Mandir, Shawl factory & Showroom. Shimla - Kufri, Jakhu hill, Mall road, etc. Chandigarh - Rock Gardens, Pinjore Gardens, Sukhna Lake. Leave Mumbai by Train/ by flight.to Delhi or Chandigarh. 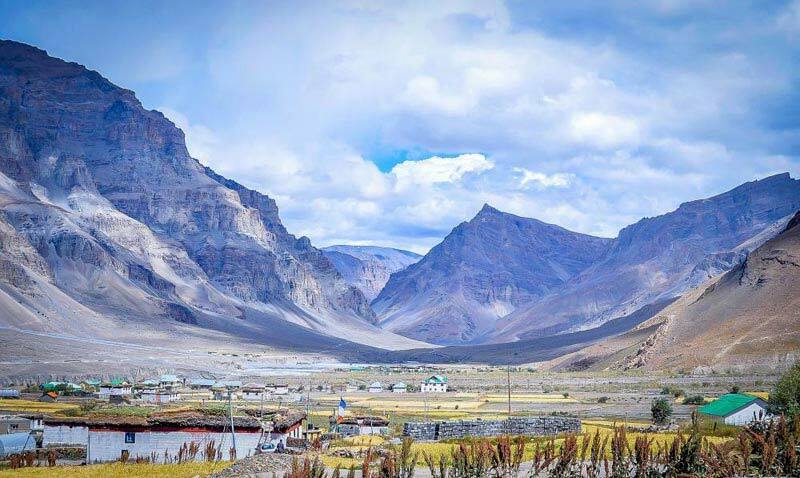 Arrive Delhi; transfer to Chandigarh, sightseeing & halt. 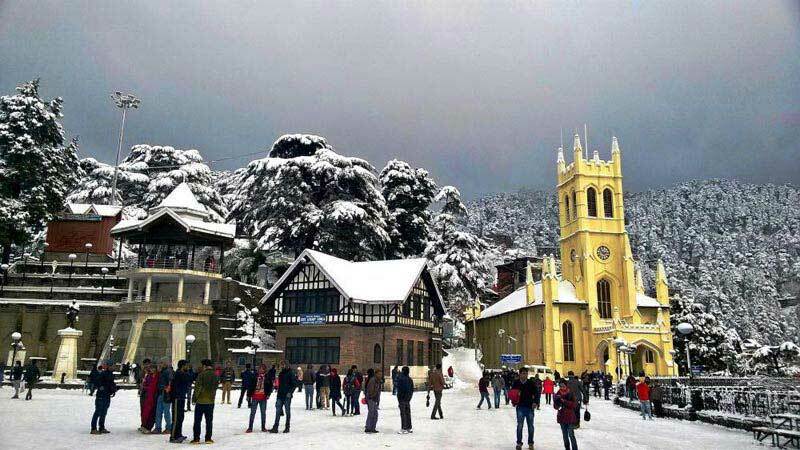 Chandigarh - Shimla & halt. 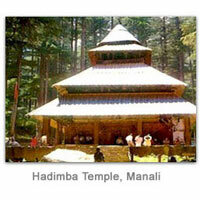 Shimla Sightseeing + Kufri Sightseeing & halt. Simla - Manali & halt. 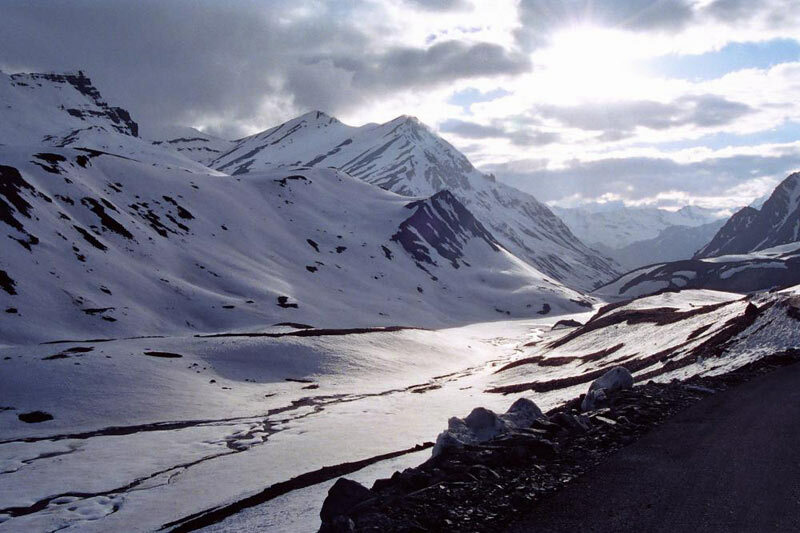 Manali - Rohtang pass & halt Manali. 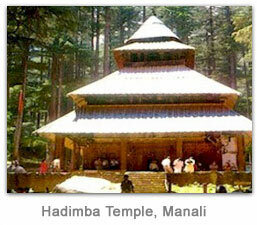 Manali local sightseeing; Rest day free. Halt Manali. Morning Free. Overnight travel to Delhi.or Chandigarh. Morning arrive Delhi or Chandi gad. Noon proceed to Mumbai by train/air, by air same day arrival at Mumbai./ by train on next day arrival.